Mueller's best just got better! With its improved fit and slender profile, The ONE® Ankle Brace Premium feels like having your ankle professionally taped by an athletic trainer. It’s a reliable way to help prevent common ankle injuries when you’re playing, including ankle strains. 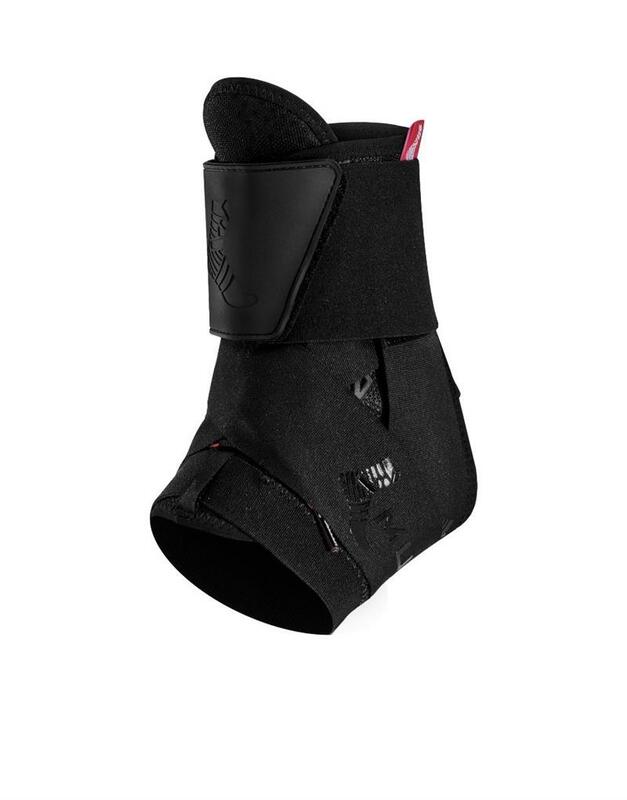 The ONE Ankle Brace is also great for rehabbing inversion ankle sprains and eversion ankle sprains off the court. 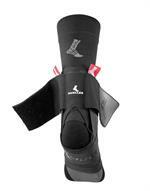 The secure fit helps support your ankle by slightly restricting awkward and irregular movements to encourage healing. 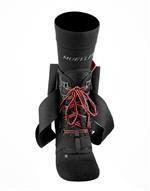 Speed Lacing System - Quickly cinch boot for a snug, comfortable fit. 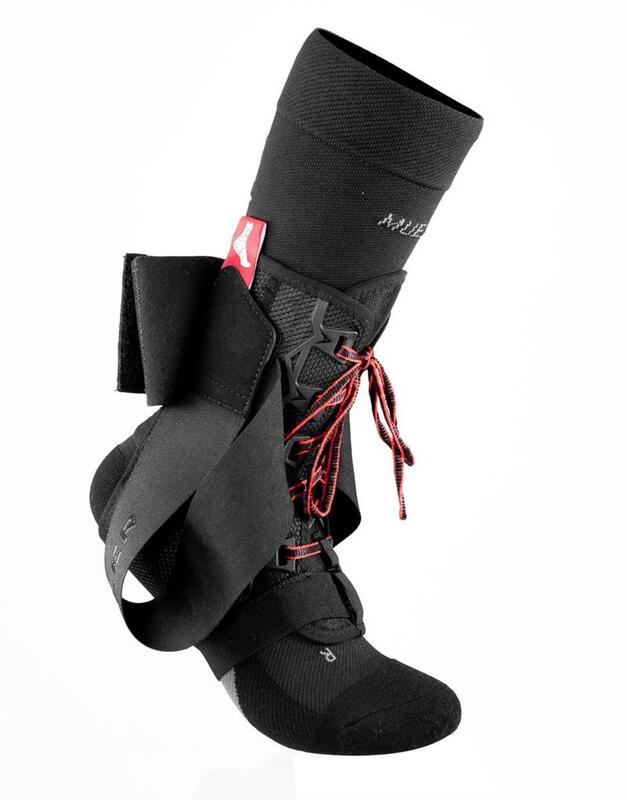 Figure 8 Strapping - Adjust compression and tension around your ankle. 360° Forefoot Band - Hugs your plantar fascia and arch for stability. Grip Texture - Reduces slippage inside your shoe. Breathable fabric - Reduces moisture build-up between skin and brace. 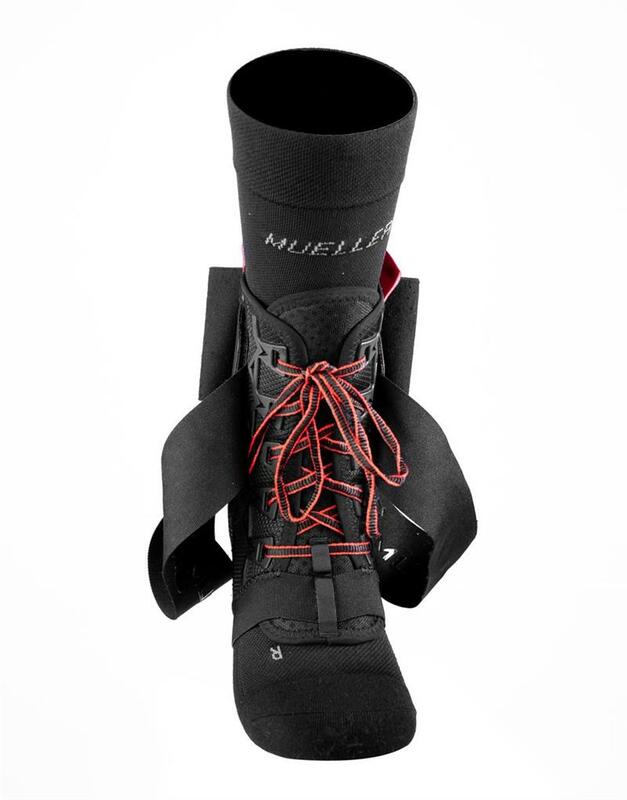 Ballistic Nylon Boot - Forms a durable, bulk-free fit that also helps manage moisture.